Samyuktha Menon Photos including Actress Samyuktha Menon Latest Stills. 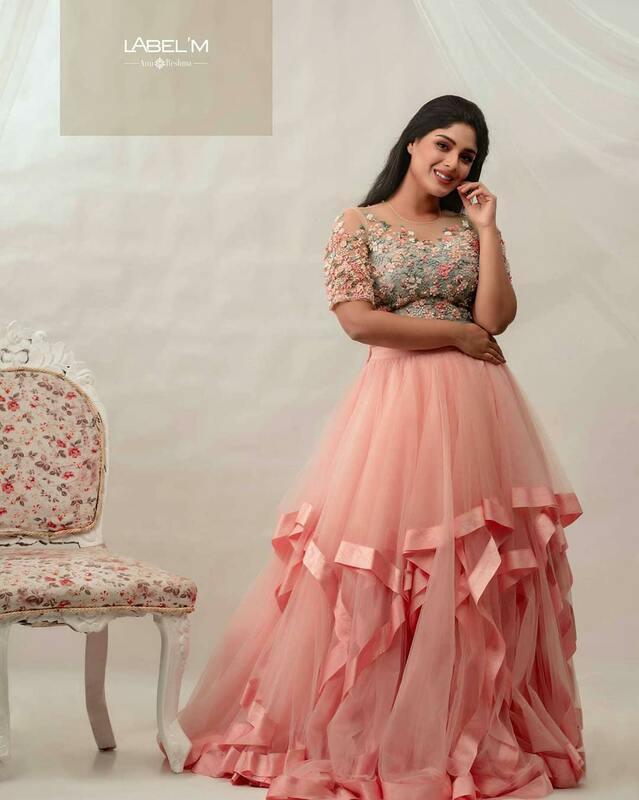 Samyuktha Menon is a south Indian actress who acts mainly in Malayalam films. She become famous after the movie ‘Theevandi’.